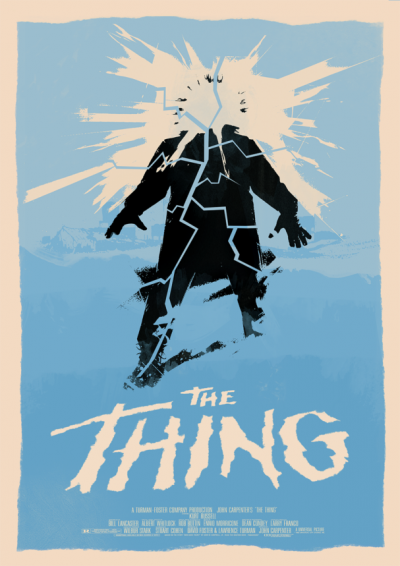 Based on both the short story by John W. Campbell, Jr. and the 1951 film produced by Howard Hawks, THE THING is John Carpenter’s stunning masterpiece of horror. A group of weary scientists enduring the winter in an isolated camp deep in Antarctica chance upon an alien spacecraft buried in the ice. Near the strange craft is the body of an alien being, frozen solid. 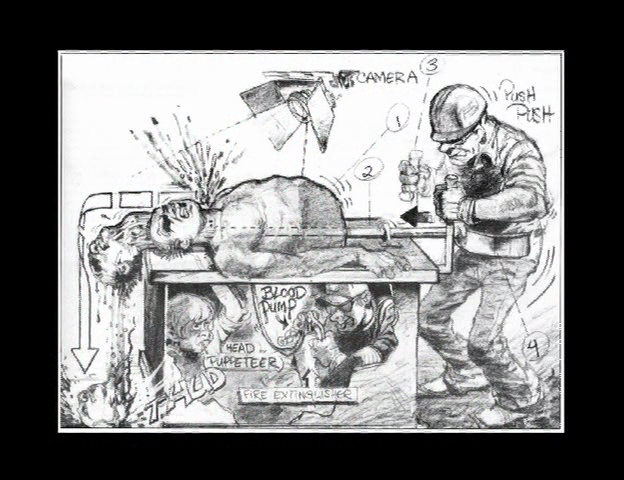 Thinking they have made the find of a lifetime, the scientists bring the alien body back to camp and thaw it out. The alien awakens, not in the best of moods, and proceeds to take over the identities of the scientists, one by one, body and all. Helicopter pilot MacCready (Kurt Russell) must lead the surviving men in discovering who among them is human and who is not and how they can destroy “the thing” before it takes them all and moves on to the heavily populated mainland and the rest of humanity. Rob Bottin supplies the awe-inspiring special effects of the creature in its many, ever-changing forms. The effects were groundbreaking at the time and hold up flawlessly over the passing years. But Carpenter does not rely solely on special effects, utilizing his spectacular cast, which includes Wilford Brimley and Richard Dysart, to create three dimensional characters enduring an unthinkable situation. The score from Ennio Morricone is understated, yet increases the tense mood tenfold. Shooting was difficult and done in below freezing conditions, but despite the discomfort the cast and crew produced a truly terrifying film that will stand the test of time. THE THING is surely one of Carpenter’s definitive films and a true horror classic.